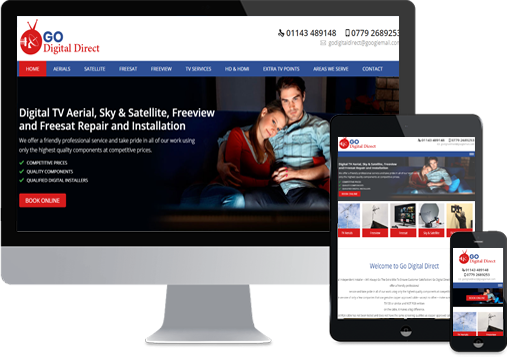 We offer a range of cost effective web solutions for your business. 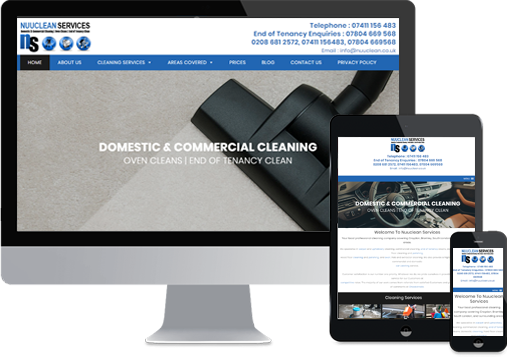 We have helped many businesses generate enquiries via the web whilst successfully increasing their brand online. 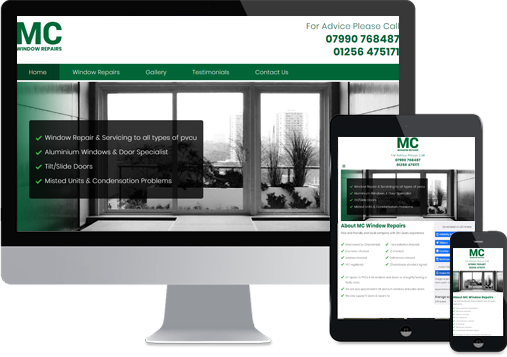 No matter what your requirements may be we are confident that we can help. 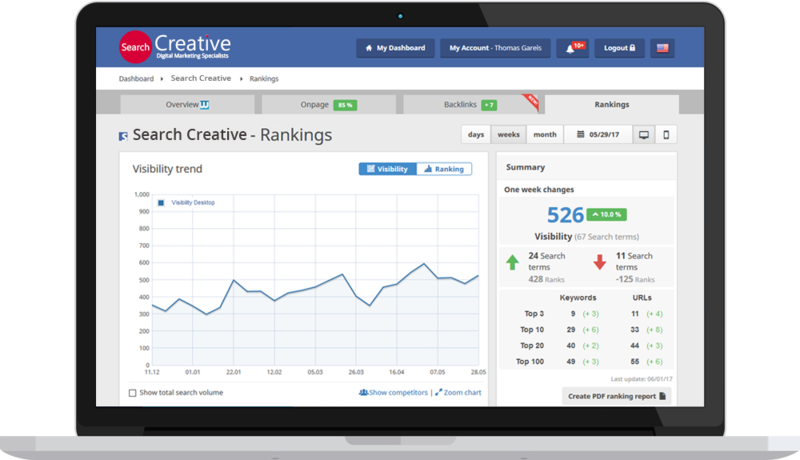 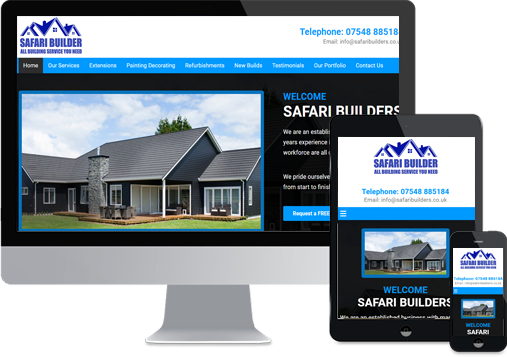 Our team of creative website designers will work with you to create a professional looking website that represents your business in a positive light. 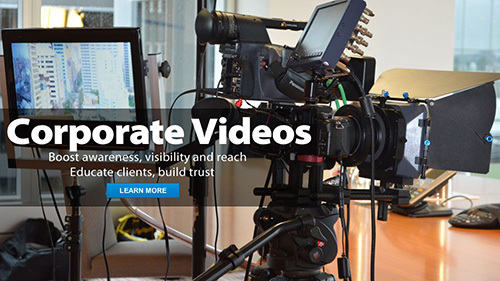 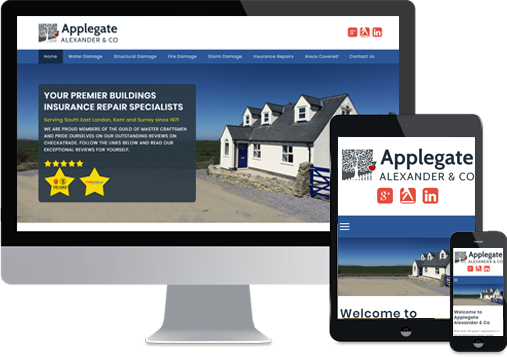 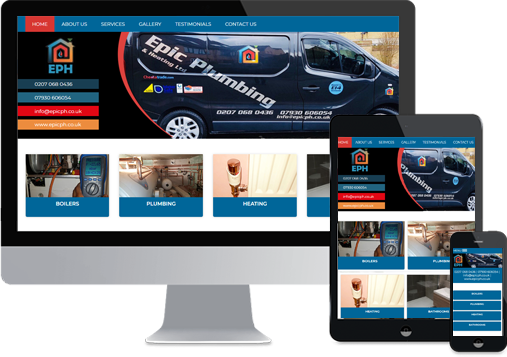 As a company we can offer a wide range of websites and can cater of virtually any industry. 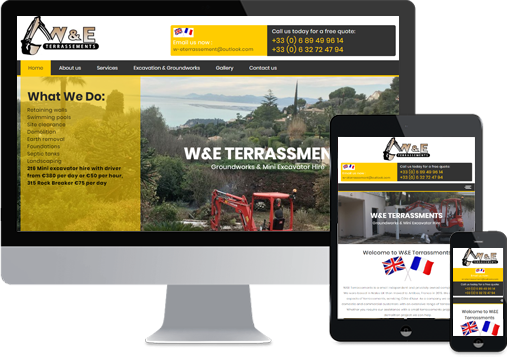 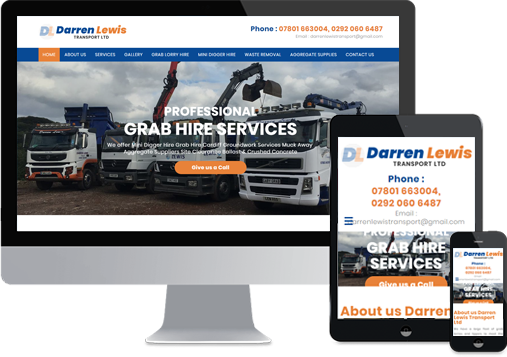 Our team have the knowledge and diversity to design websites for all types of sectors. 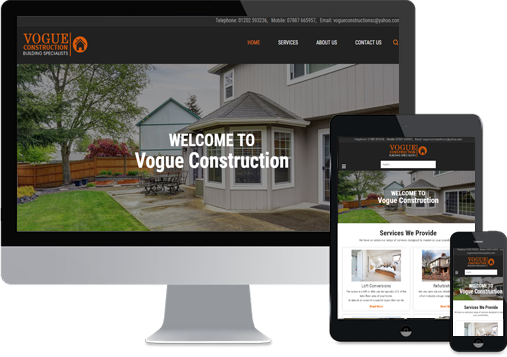 We welcome all types of projects and approach all projects with a professional manner. 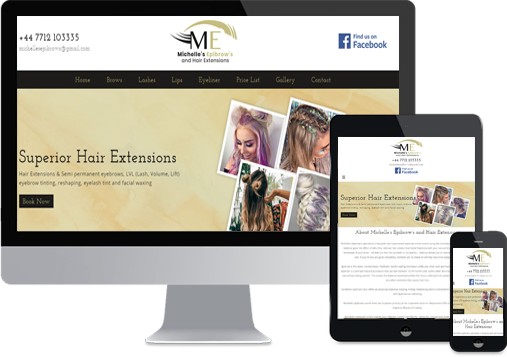 Our expertise doesn’t just stop at websites, we are also able to help you with your company’s branding including designing high resolution logos that can be used on your website, stationery, t-shirts etc. 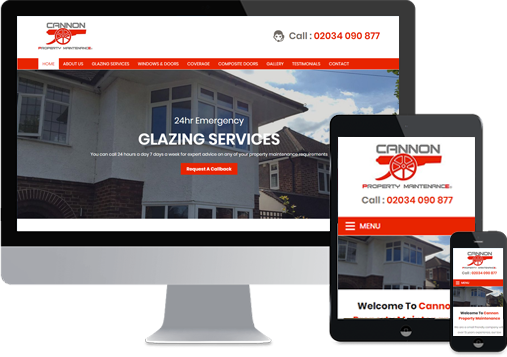 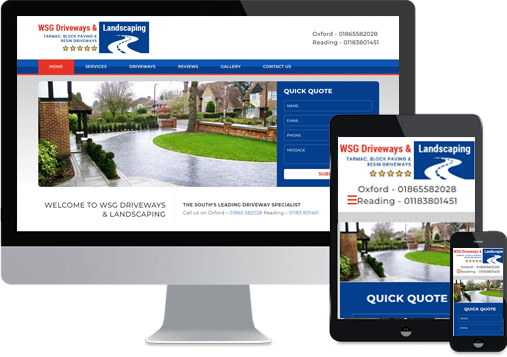 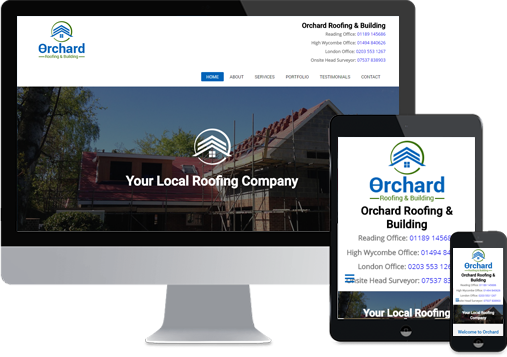 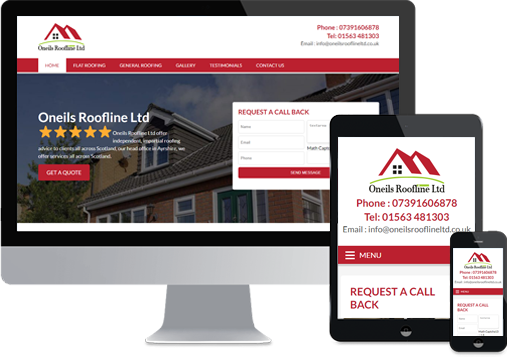 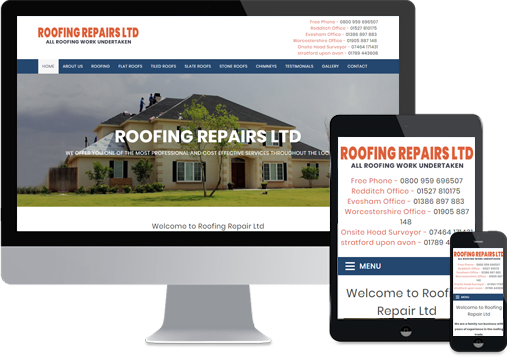 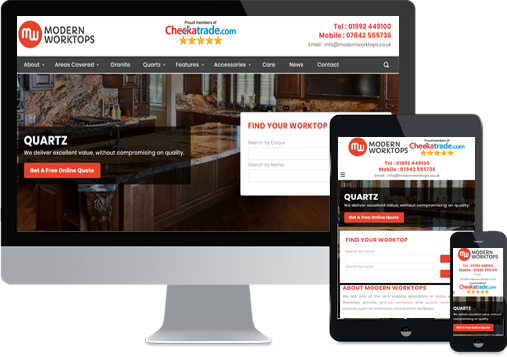 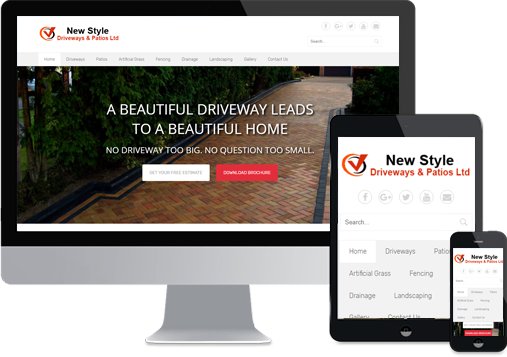 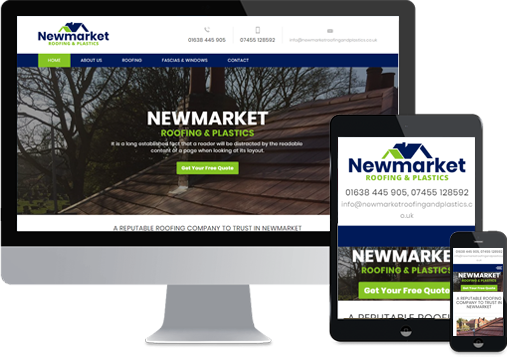 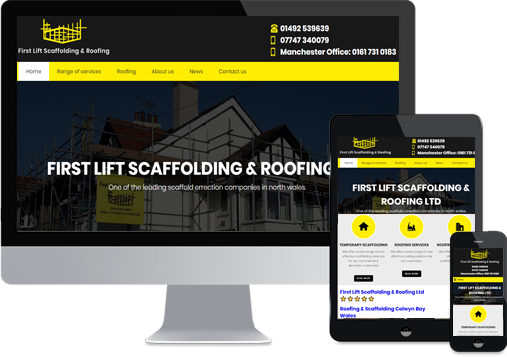 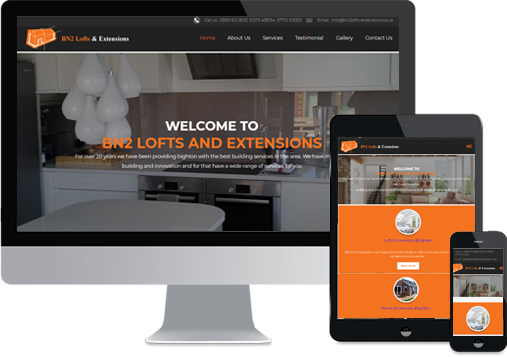 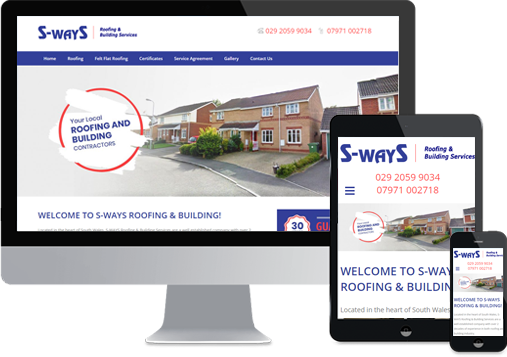 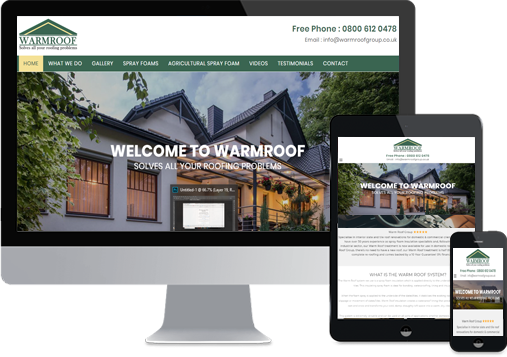 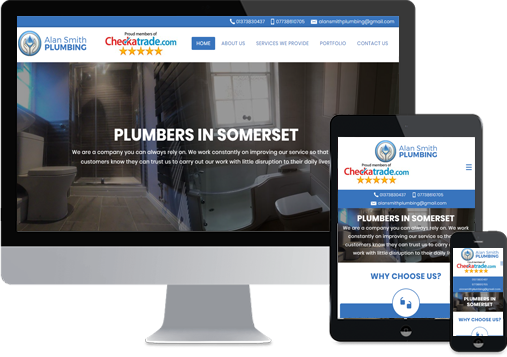 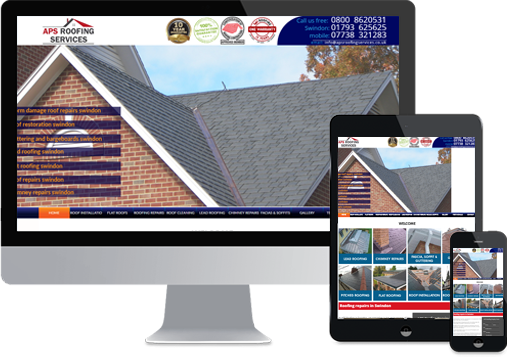 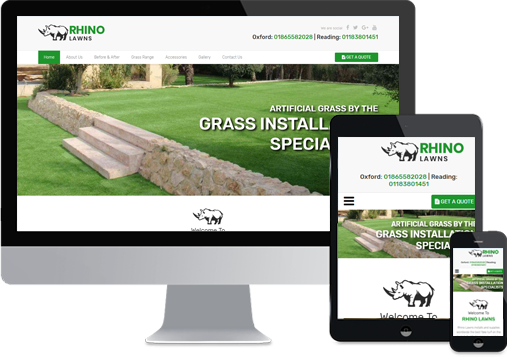 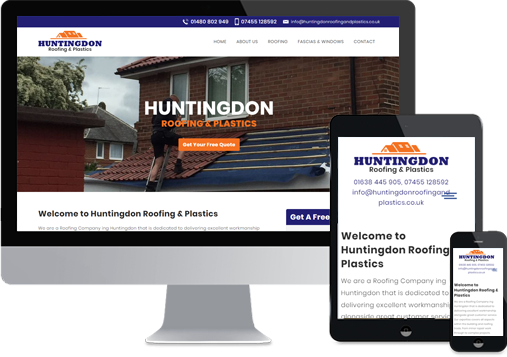 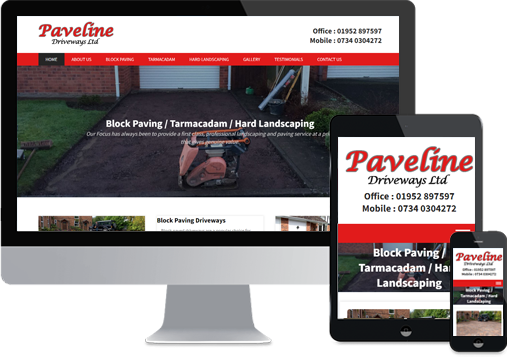 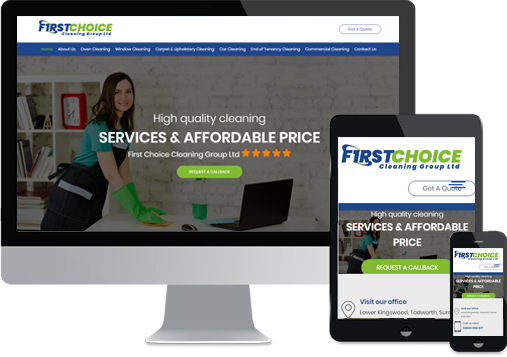 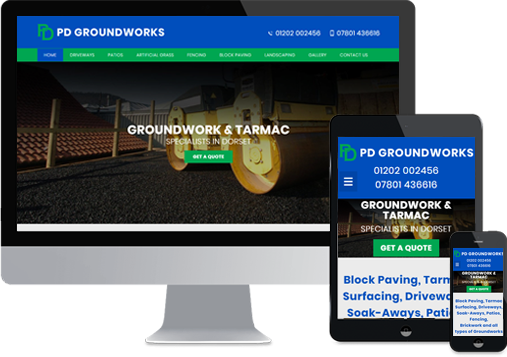 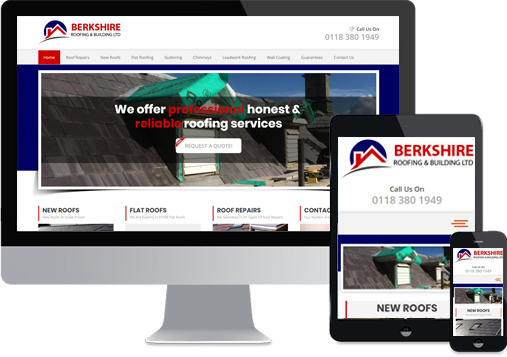 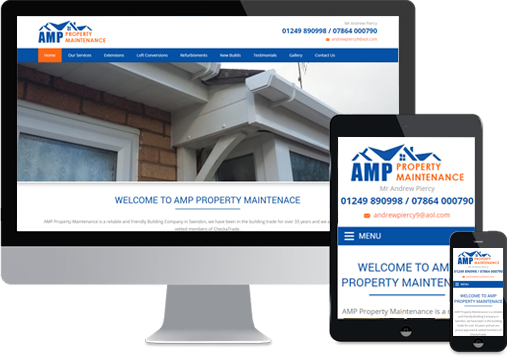 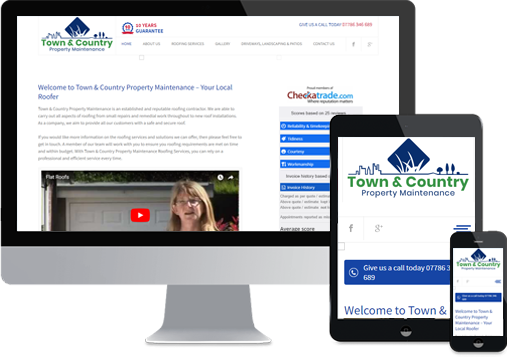 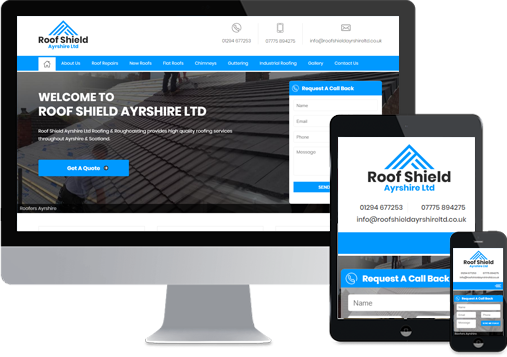 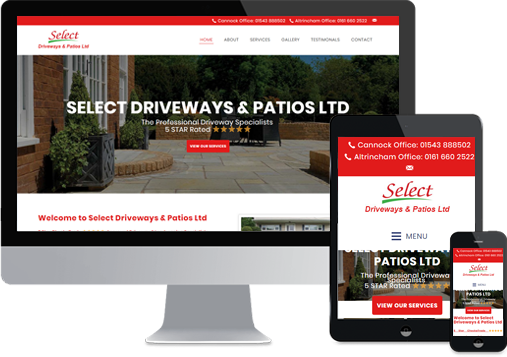 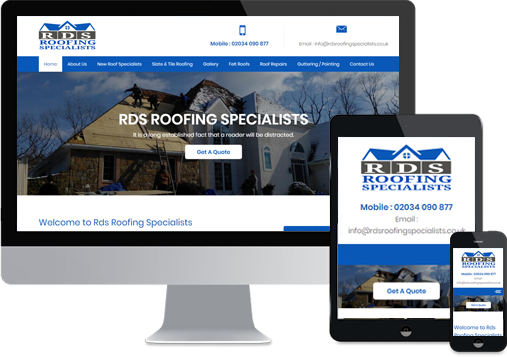 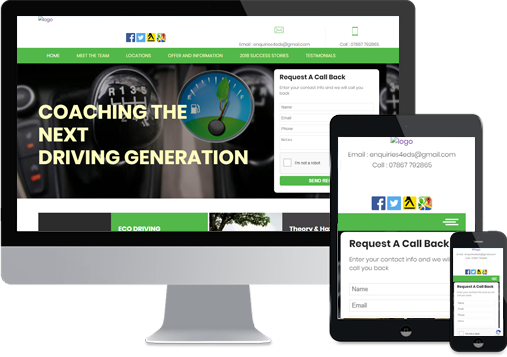 If you would like a free website quote then please contact us today by phone, email or via the contact form on this page and a member of our team will be in touch with you shortly regarding your enquiry.